The wait is finally over! Yesterday Shah Rukh Khan and filmmaker Aanand L. Rai teased everyone regarding the title of their upcoming film. The film, which also stars Katrina Kaif and Anushka Sharma is…Zero. 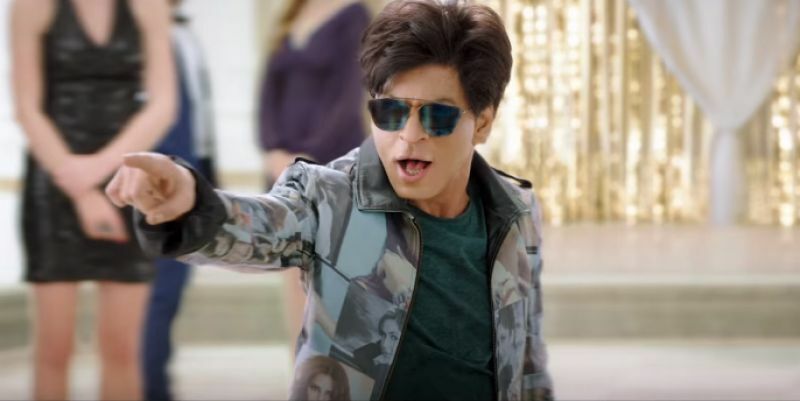 SRK revealed the title of the film on Twitter and as a bonus included a teaser video. The quirky video finally showcases what has been rumored that SRK is playing a dwarf. 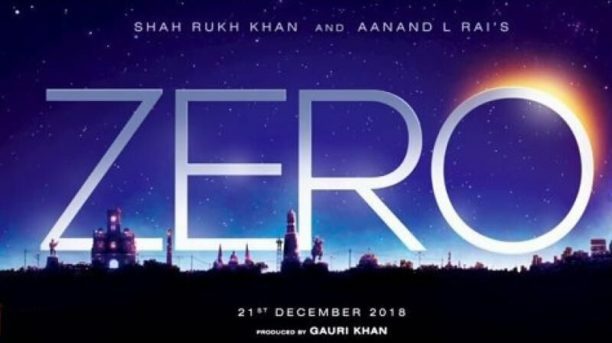 Directed by Aanand L Rai and starring Shah Rukh Khan, Anushka Sharma, Katrina Kaif ZERO is all set to release in cinemas by 21st December 2018.